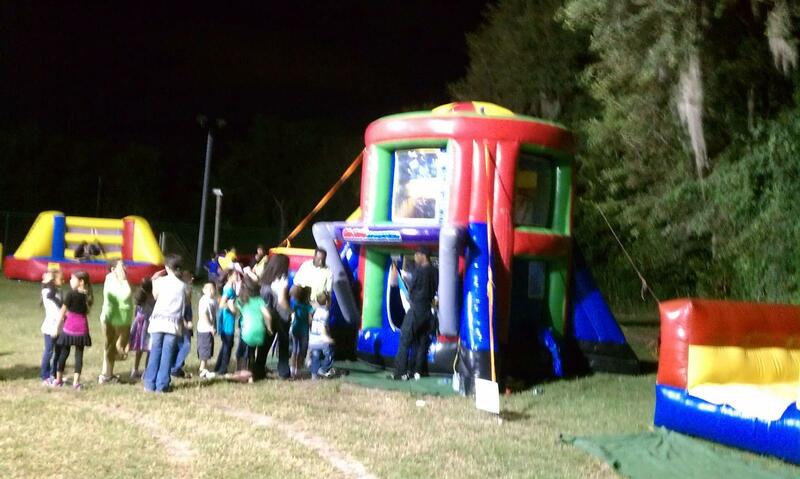 Bounce A Lot Inflatables has the biggest selection of inflatables for church events in the Tampa Area. 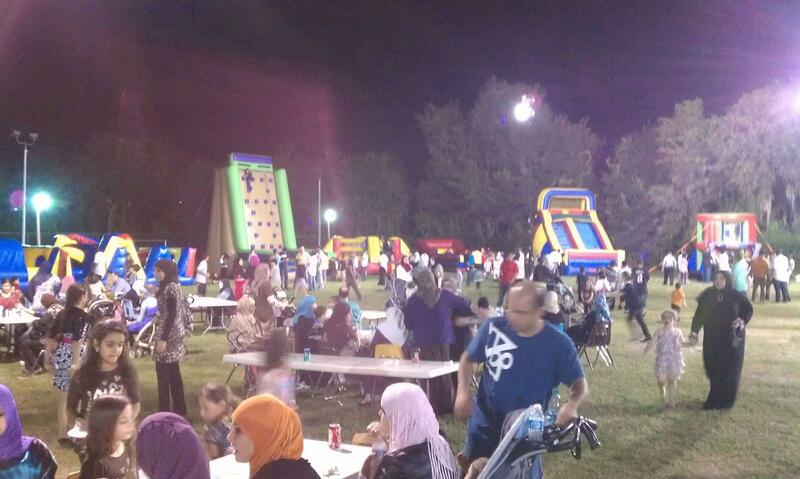 Whether you want a huge church carnival, or a simple event with a few inflatables - we've got you covered! 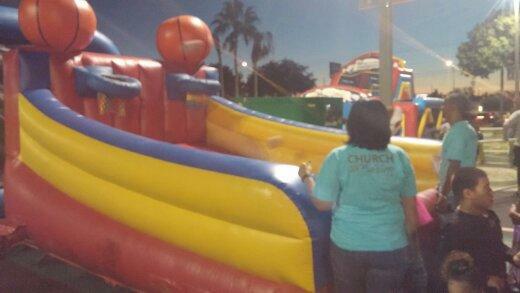 Bounce A Lot and it's staff have done thousands of church events and have worked closely with hundreds of church pastors and youth personel for the last 10 years. 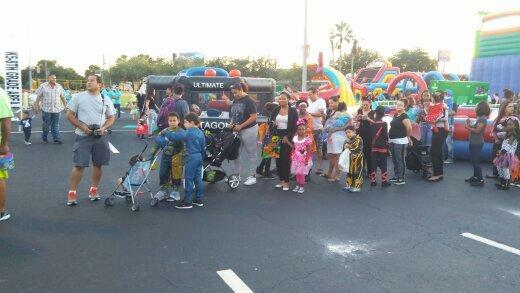 Bounce A Lot Inflatables has over 150 churches in the Tampa Bay area as regular customers for a reason. 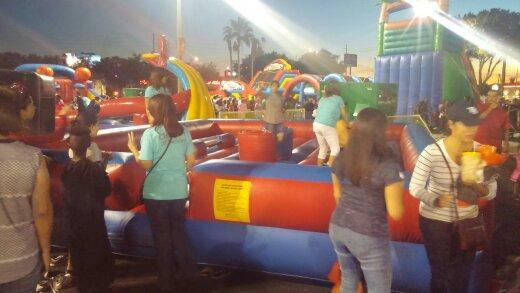 We provide nice, clean, sanitized inflatables at a fair price and deliver them ontime for your events. We have NEVER been late or missed a single church event - EVER! We have a perfect track record with local youth pastors and leaders in the churches. They trust us with their events year after year. Why shouldn't you? We have $5 MILLION in insurance coverage in place so you can get your event booked and approved. We can also process your sales tax exemption for your church and school events. Don't forget, we give special discounts to all churches and religious organizations! If you are a pastor, youth pastor, minister, teacher, administrator, or parent at a church we can help you. Whether you have a lot of event experience or literally none at all we can help guide you through the rental process, approval, and event set up. Put our dedicated staff to work for you! Call us now for special pricing and availability.